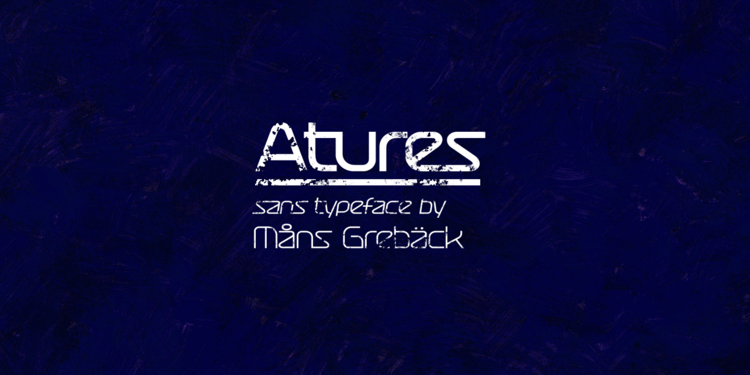 Say hi to Atures – Free Sans Serif Fonts designed by Måns Grebäck. It consists of 12 weights and with italic a total of 24 styles. You can use the font for many different projects such as logos, printed quotes, blog, social media headers, product packaging and so on. 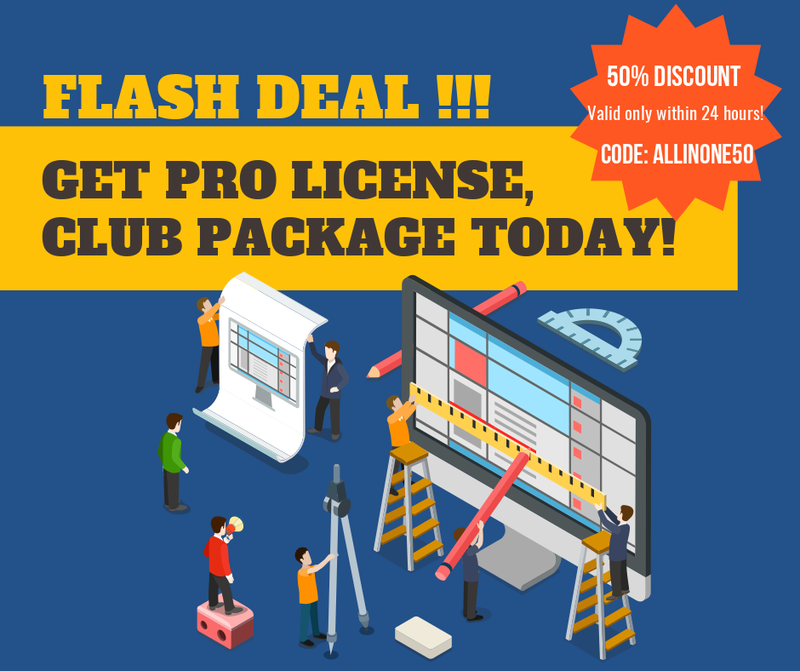 Get it and give your design a new look and feel today!